All JUNIPER PLACE homes currently listed for sale in Gilbert as of 04/19/2019 are shown below. You can change the search criteria at any time by pressing the 'Change Search' button below. 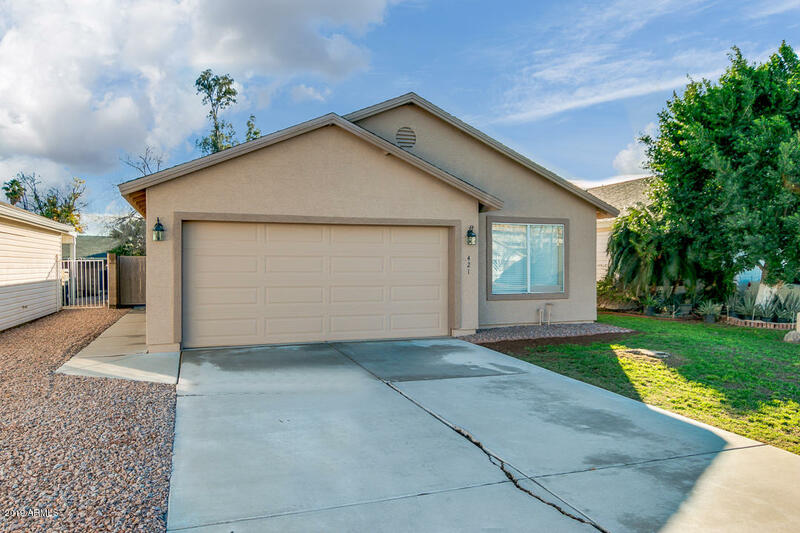 "This beautiful fully remodeled home is located in a secluded cul de sac within Gilbert just walking distance to all the shopping, restaurants & nightlife Downtown Gilbert has to offer. This 3 bedroom 2 bathroom 2 car garage has endless upgrades from top to bottom and is immediately move in ready. 12x24 porcelain tile in common areas, plush carpet in bedrooms, can lights galore, gourmet kitchen, ceiling fans in all rooms, updated cabinets, granite countertops throughout, new tub, toilets, glass"